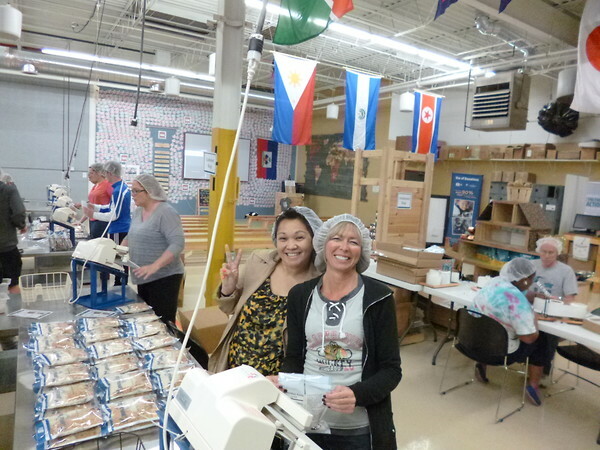 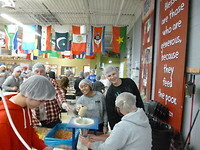 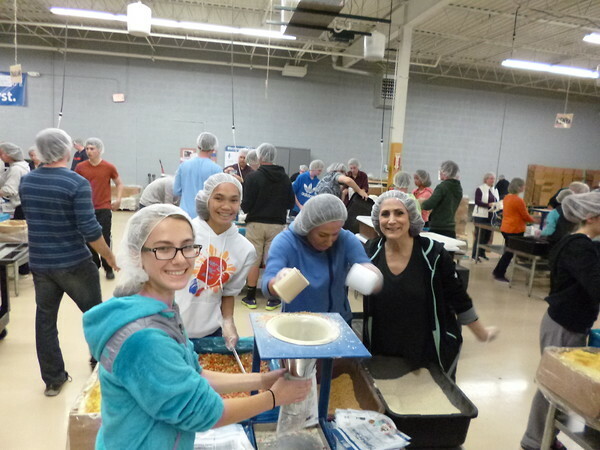 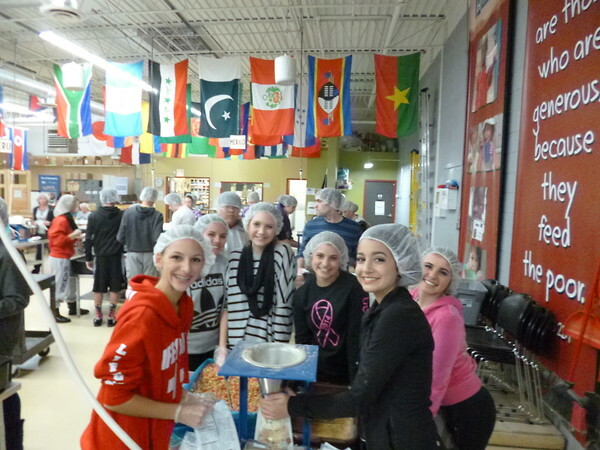 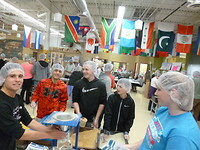 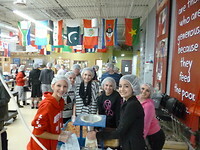 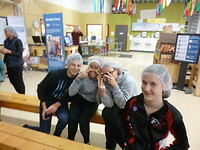 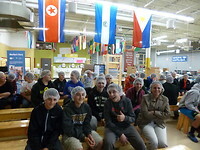 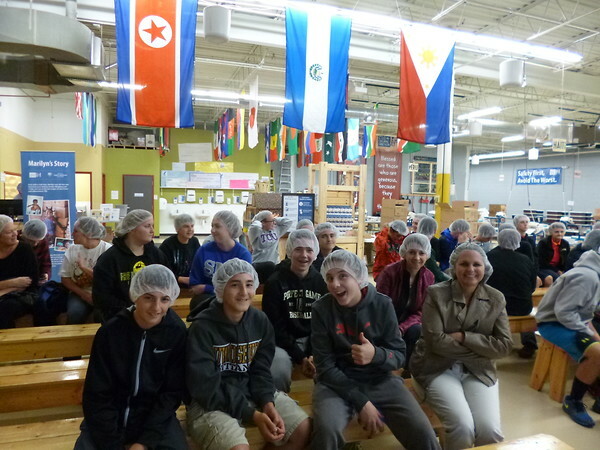 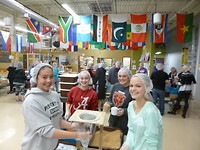 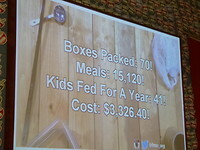 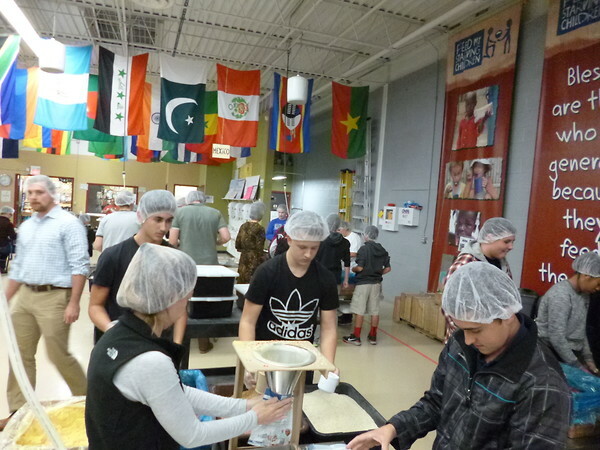 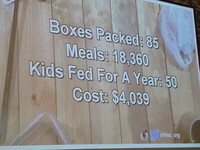 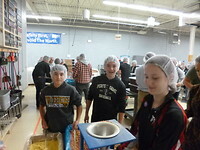 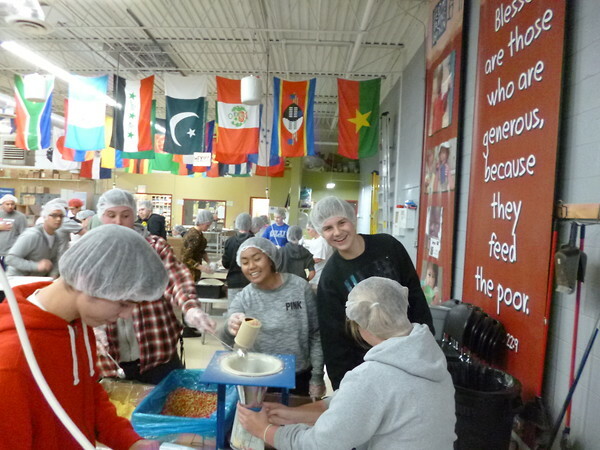 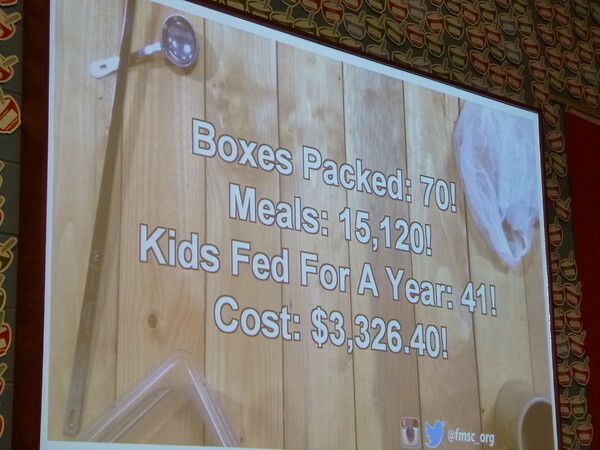 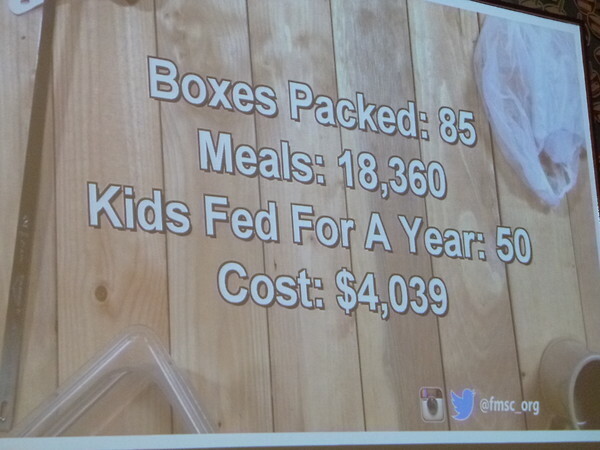 The Confirmation group volunteered their time in the month of October to the organization "Feed My Starving Children". 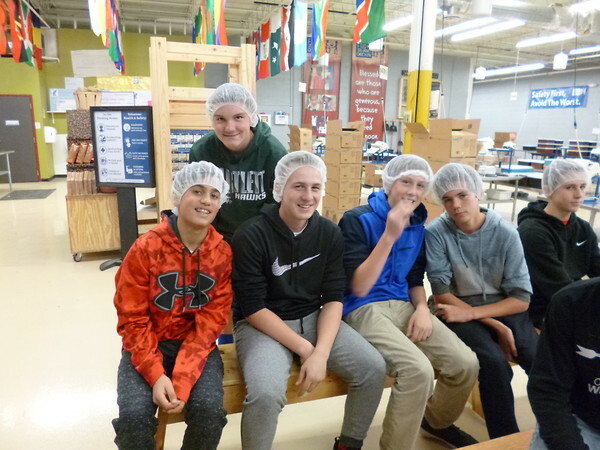 For one day these kids had fun packaging bags and stuffing boxes of food so they may be delivered as care packages across the world. They spent their time learning what it means to help those less fortune. Day 2! Way to go team!